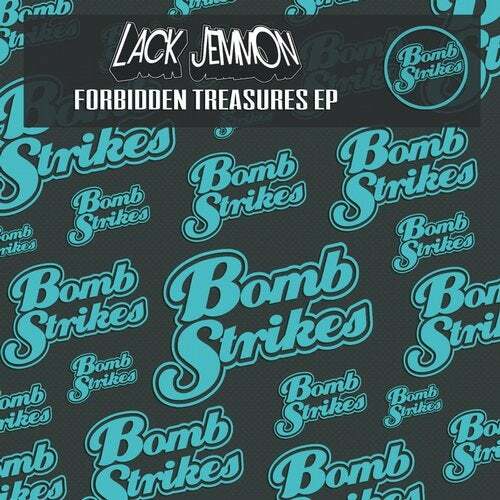 Bombstrikes welcome Hungarian bass funkers Lack Jemmon to the label for a monster debut release. They maybe new to the label but they are no strangers to the scene having delivered a host of no.1s already with their trademark mix of glitch hop and heavy bass funk. This EP sees the duo step things up a level with three tracks all from the top shelf and showcasing the breadth of their sound. First up, 'Forbidden Treasure' has asses shaking from its first refrain via horns and 808 rhythms. ‘Spirits' dives deeper with a relentless heavy bass groove that its quite positively nasty! Rounding things off with a touch more funk is the dope 'Loops of Prime'. This one is set to do some serious damage to dancefloors!